Albert Whitman & Company, 9780807578971, 32pp. Alison Formento grew up in Arkansas and now lives in New Jersey with her family. She's climbed trees, camped under them, and planted some! 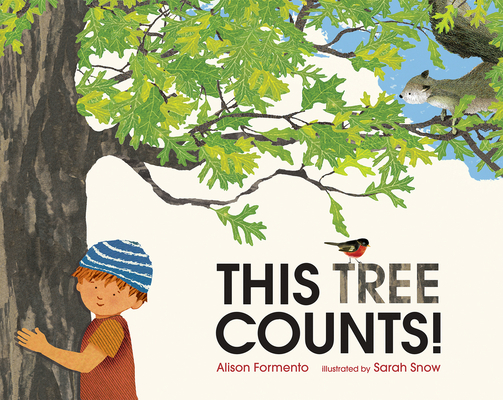 Alison is also the author of These Bees Count! and These Rocks Count! Sarah Snow is a collage artist who combines found papers, acrylics, and watercolors. She has also illustrated These Bees Count! and These Rocks Count! Sarah lives with her family in New York.